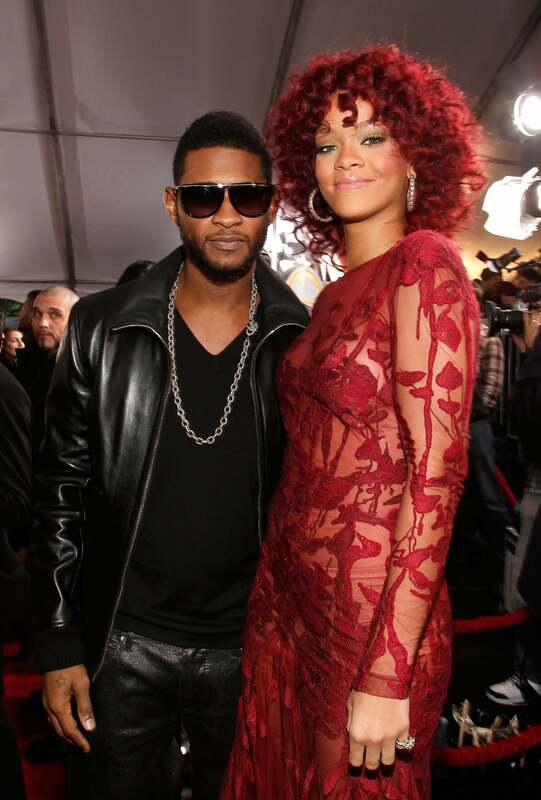 Rihanna brought glamour to the American Music Awards carpet tonight. The singer was decked out in a sheer Elie Saab gown and toned down the bright hair she's been sporting recently. 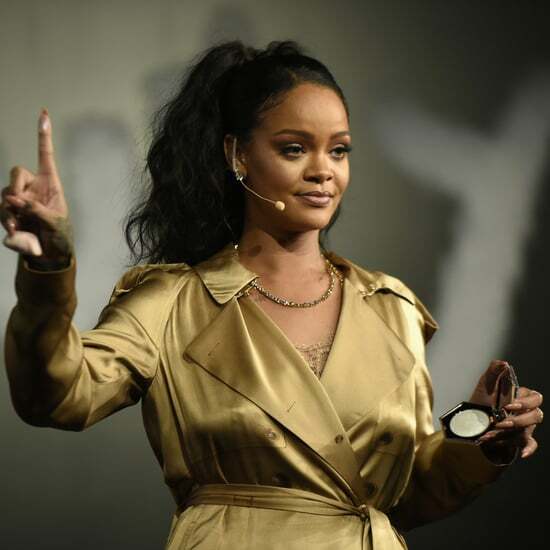 Rihanna opened the show with a medley from her new album, Loud, which came out last week. Rih's good friend Katy Perry is also performing during the ceremony, though neither pop songstress is the act you're most excited to see. 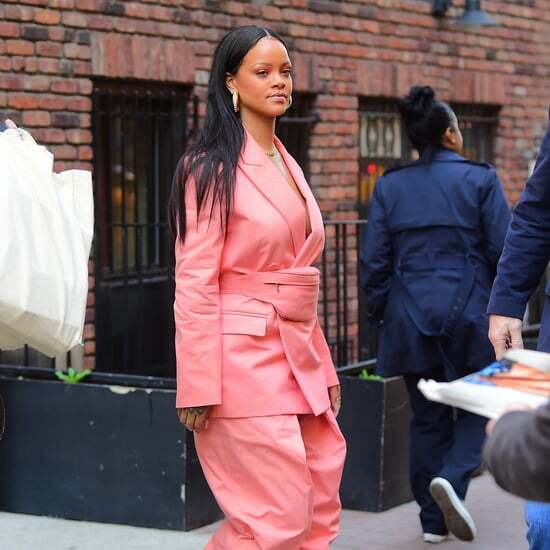 Rih smiled big on her way in, but what do you think about her look? Weigh in on all of the night's fashion and beauty with Fab and Bella's live love it or leave it polls. Plus, stay tuned to let us know what you think about her on stage!